When women head out on longer trekking tours or are out and about on demanding hut-to-hut hikes, comfortable feet are an absolute priority. 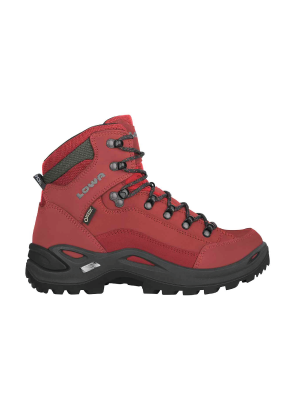 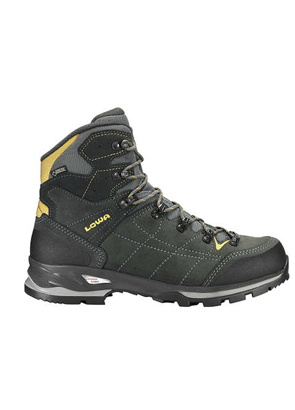 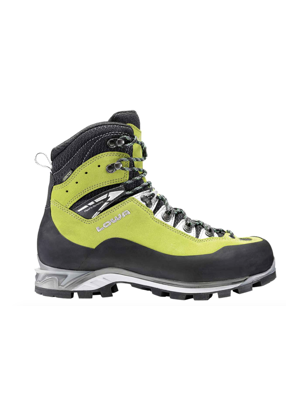 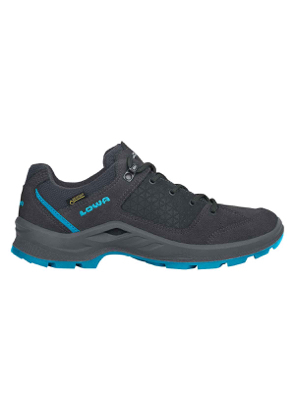 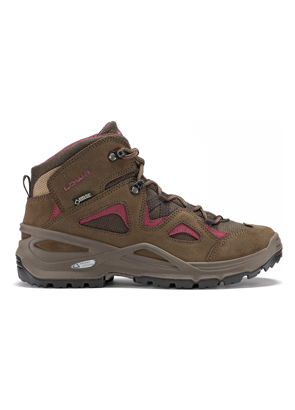 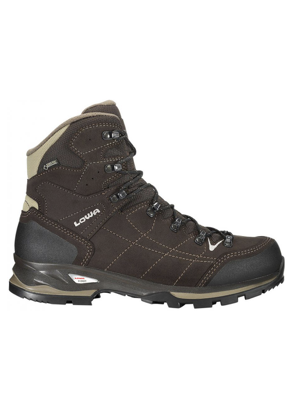 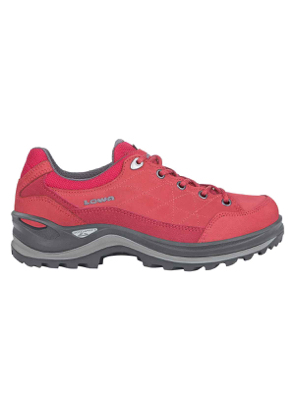 And that is exactly what this technical and easy-wearing woman’s trekking boot offers. 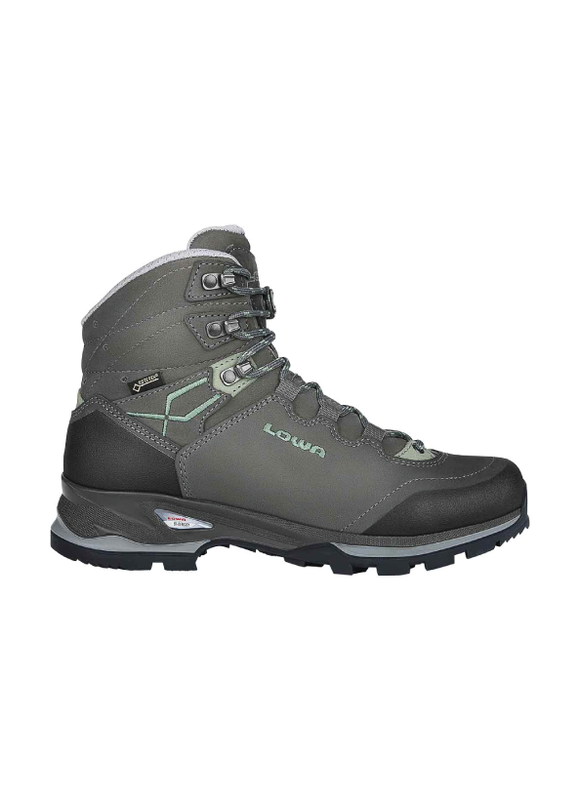 Construction design minimises the number of seams to prevent possible friction or pressure points.